Ergonomic, innovative and lightweight! 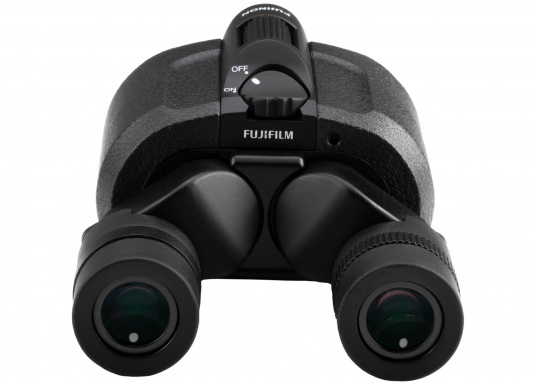 The FUJINON Techno-Stabi 12x28 compact binoculars create a stabilised field of vision for an image that is sharp, high-contrast and bright. The resulting image enhancement ensures a solid and stable view from virtually all vehicles, whether on land, at sea or in the air. 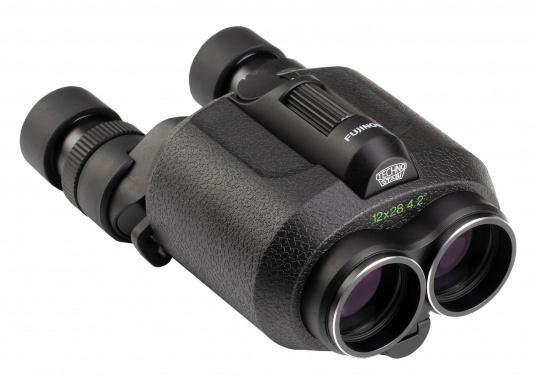 €759.95 Incl. tax, excl. shipping. 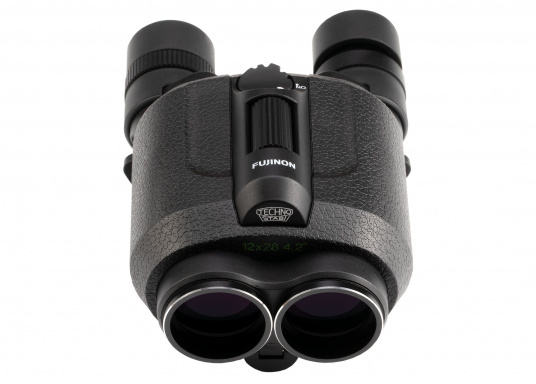 The FUJINON Techno-Stabi 12x28 compact binoculars create a stabilised field of vision for an image that is sharp, high-contrast and bright. 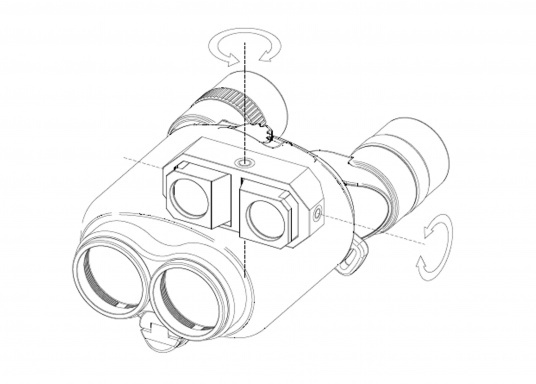 The resulting image enhancement ensures a solid and stable view from virtually all vehicles, whether on land, at sea or in the air. 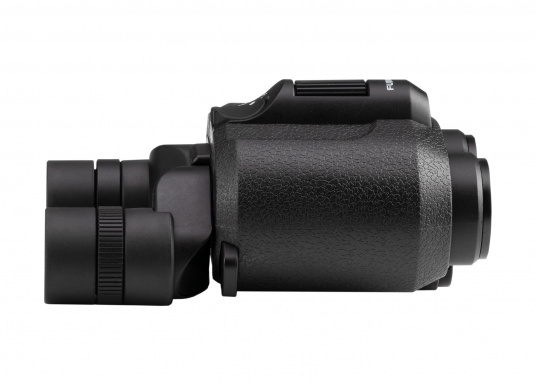 Multi-coated lenses reduce reflections and the high light transmission means viewing is possible even under poor light conditions. 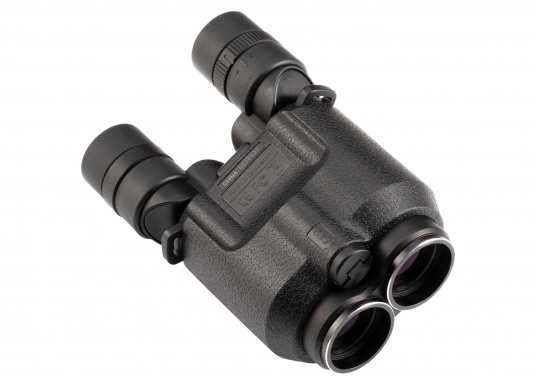 The binoculars are operated with a battery, which guarantees performance of up to 10 hours. 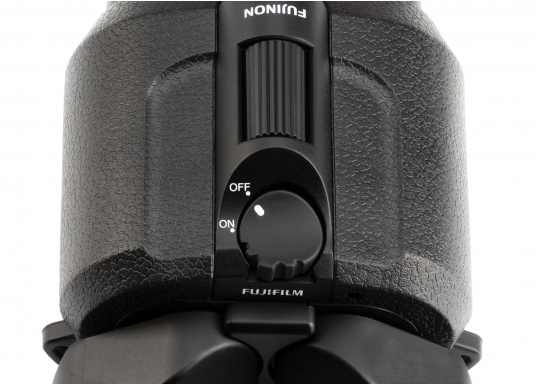 The automatic shut-off function deactivates the stabiliser after 10 minutes. This prevents further power consumption if you forget to switch the stabiliser off manually. The Techno-Stabi 12x28 can also be used without the stabiliser. 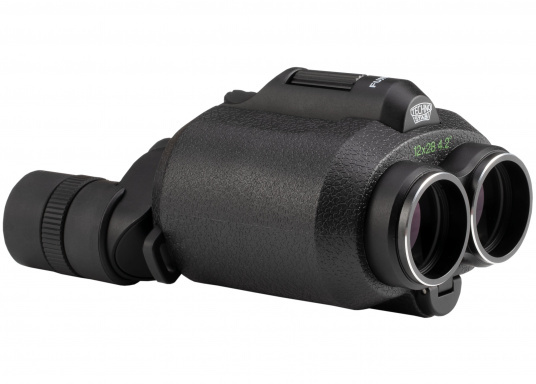 In this way it can function as normal binoculars should the battery run out. 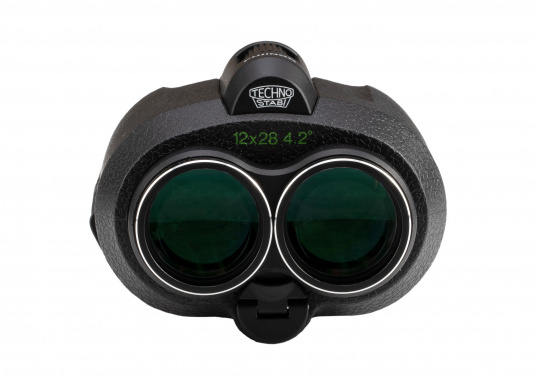 Despite the integrated technology, the binoculars are compact and can be taken on any trip.